Carbon solids have been utilized by man since prehistoric times, first as a source of heat and then for other purposes; these are used as key markers for different civilizations. The essential role played by the use of coal mines during the industrial revolution as a main source of energy is a crucial point, which was then expanded through the development of carbochemistry. 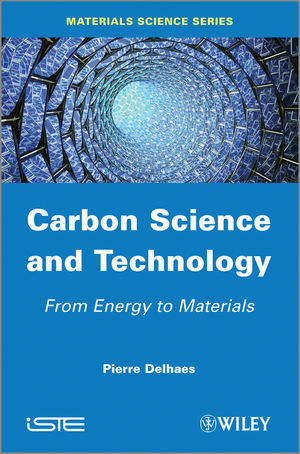 This book begins by describing the use of solid carbons as traditional materials, for example in the steel industry and for ceramics, then moving on to their technological uses such as active carbons and carbon fibers, etc., before discussing nanocarbons, the jewel in the crown of contemporary technological science. The final chapter analyzes the current economic and social impact of carbon solids.